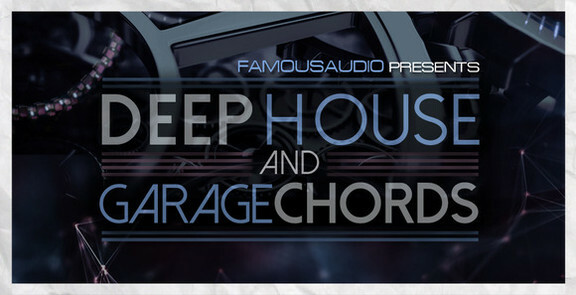 Famous Audio has launched Deep House & Garage Chords, a collection of chord sounds suitable for deep house and garage productions. “Deep House & Garage Chords” featuring 175 smoothy, groovy and hypnotic loops & samples. Each one has been expertly sculpted and processed to offer maximum response in the club. 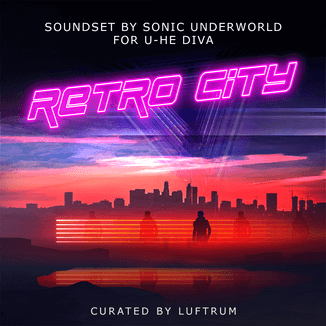 Deep & smokey and rhythmical chords to floating stabs – these samples focus on the soft and sultry side of Deep House, but work with all genres and sub-genres within the world of House and Electronic Dance Music. All the sounds are polished and club-ready and ready to take action on your next production. 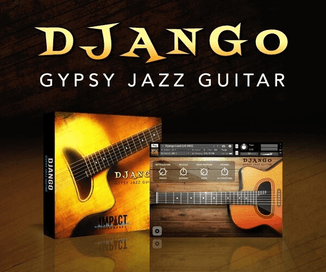 In detail this pack contains 75 fantastic melodic chord loops and 100 chord & stab shots ready to be loaded into your sampler and triggered across the keyboard to build your own unique melodies. All loops & samples locked at 122 and 123BPM and key-labeled for your ease. This pack has been designed for producers of Deep House, Garage, Soulful House, Progressive and Tech House… guaranteed to fit perfectly into your next banger. 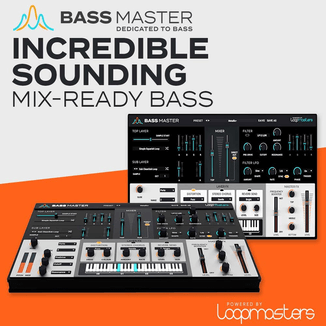 The pack is available from Loopmasters for £14.95 GBP.